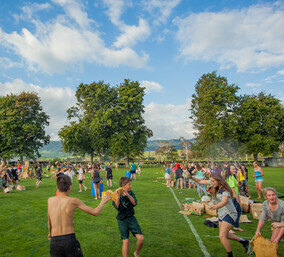 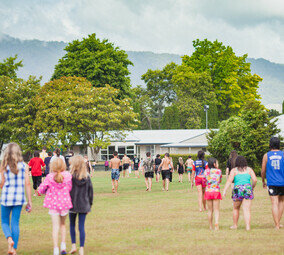 Totara Springs is the largest centre of its kind in New Zealand and is the ultimate venue for church retreats, school camps, sports activities, business conferences, artistic events, holiday camps and family reunions. 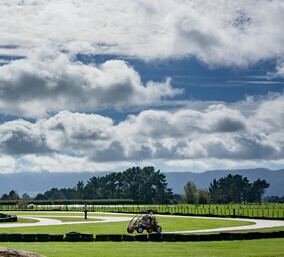 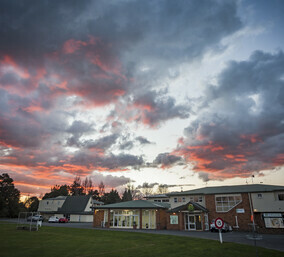 We are situated in a beautiful setting, nestled at the foot of the Kaimai mountain ranges in Matamata. 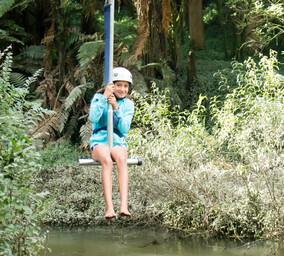 There are 90 acres of park-like grounds and native bush with streams, walks and bush trails. 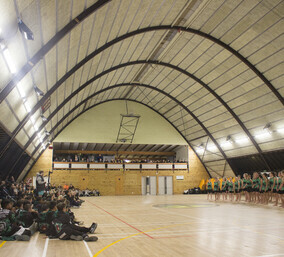 We have a large indoor sports and activity centre and breakaway areas, as well as a large hot pool fed by natural springs.